1. Where did September go?? I blinked and it was over. Looking back at our calendar, Parker, Max and I were in three different states (and daddy was on foreign business travel in between) so I suppose that has something to do with it! 2. 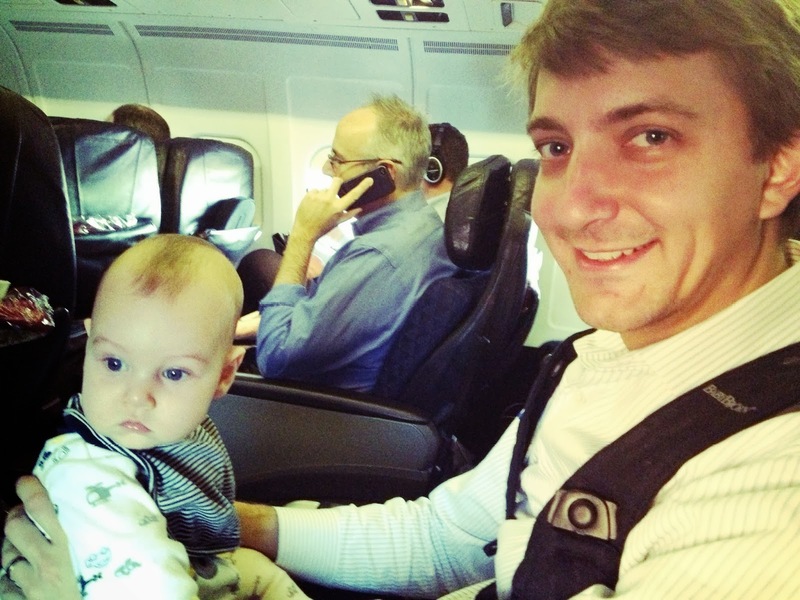 Speaking of flying, we were lucky to fly first class three times this month! Have I mentioned my love for airplane food? 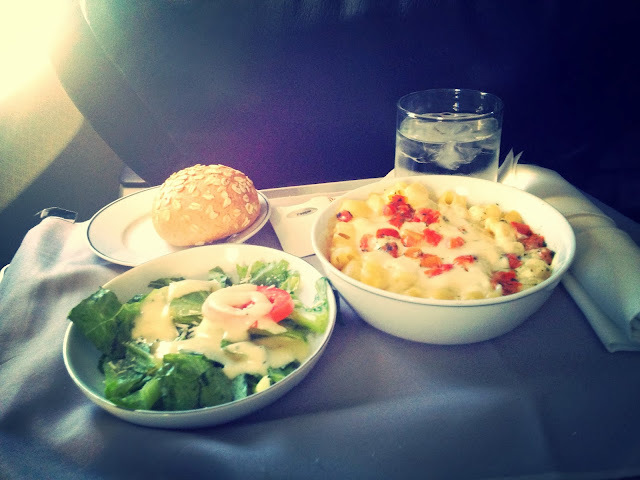 Max thinks it's ridiculous, but I get very excited for meals on planes! 3. 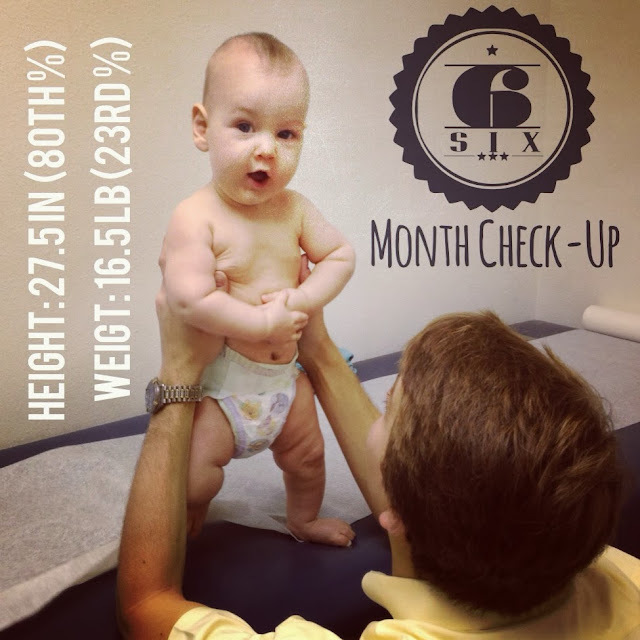 Parker had his six-month check-up this past week! Max has made it to every one of his well child visits (insert best dad trophy here!). 4. Have you had an Amaretto Alexander? If not, you need one. 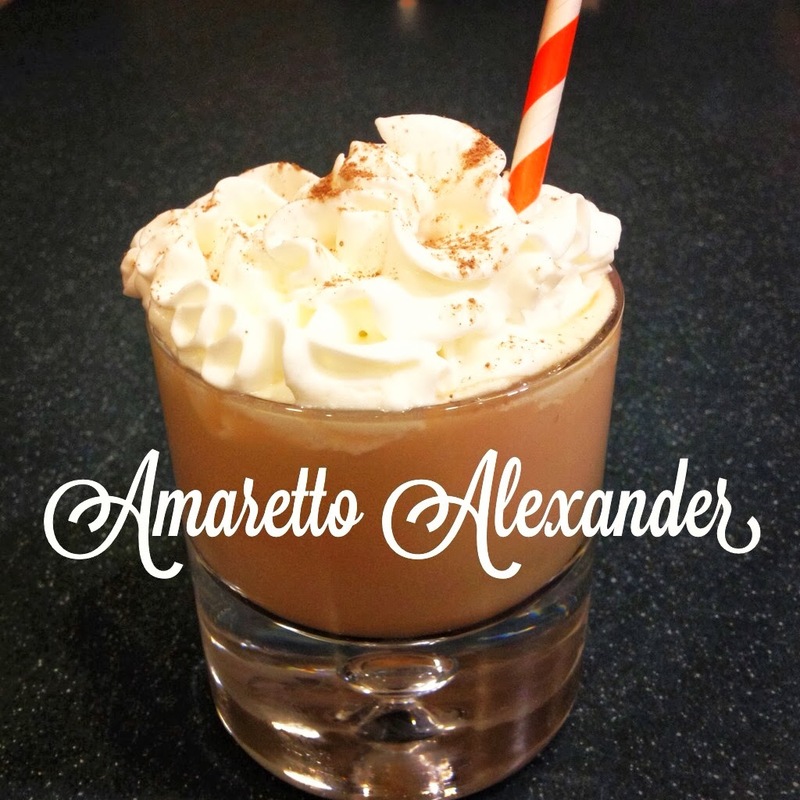 Max found the recipe one night after googling drinks that featured Amaretto, using supplies that we already had on hand. Ingredients: one part Amaretto, one part Creme de Cacao. Top with cream (or milk). I prefer mine on the rocks with lots of whipped cream! 5. I'm twelve kinds of excited about spending the weekend with my favorite boys! I'm one lucky mamma. Happy almost-October!